Marijuana is now legal for adults in Alaska. 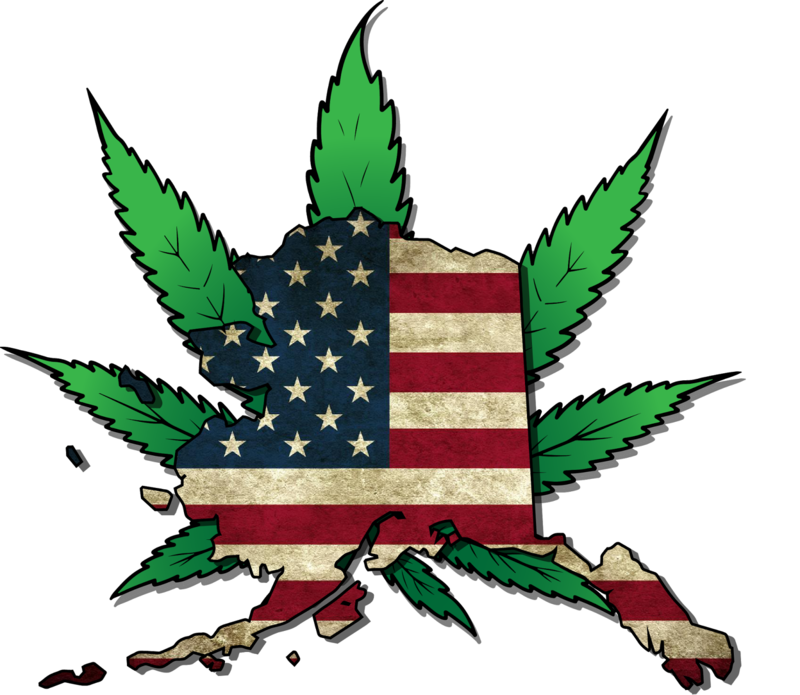 Alaska on Tuesday becomes the third U.S. state to end prohibition of marijuana, officially putting into effect Ballot Measure 2, approved by 53 percent of state voters in November. Alaskans age 21 and older may now legally possess up to one ounce of marijuana, grow as many as six marijuana plants in their homes (with no more than three flowering), and possess any additional marijuana produced by those plants. Shops selling legal recreational marijuana aren’t likely to open until 2016, after the state legislature establishes a regulatory framework. State lawmakers have begun introducing legislation to that end. Voters in Alaska, Oregon and Washington, D.C., passed similar marijuana laws last year, joining Colorado and Washington state, which legalized recreational marijuana in 2012 and opened retail shops in 2014. Oregon’s law is scheduled to go into effect later this year. D.C.’s law, which prohibits retail sales, is expected to take effect later this week, when a congressional review period expires. Marijuana remains illegal under federal law and states that have proceeded with legalization have been able to do so because of Department of Justice guidance that urges federal prosecutors to refrain from targeting state-legal marijuana operations. Despite the conflicted federal stance, legal marijuana is the fastest-growing industry in the U.S., according to a recent report from industry analyst ArcView Group. At least 10 more states are considering legalizing marijuana by 2016. By 2020, there could be as many as 18 states where recreational marijuana is legal. When regulated marijuana sales begin next year in Alaska, the industry is likely to generate millions in tax revenue. According to a recent study, as much as $8 million in marijuana taxes could flow into state coffers in the first year of sales, with more than $20 million projected by 2020.